Staycations are quite trendy these days. And why not? Everyone deserves a short break not too far from home that's also light on the pocket. I went for one such staycation recently and it offered me the digital detoxification I required. I stayed at the 'Veranda in the Forest'. This is the name of a property managed by the Neemrana Hotels. 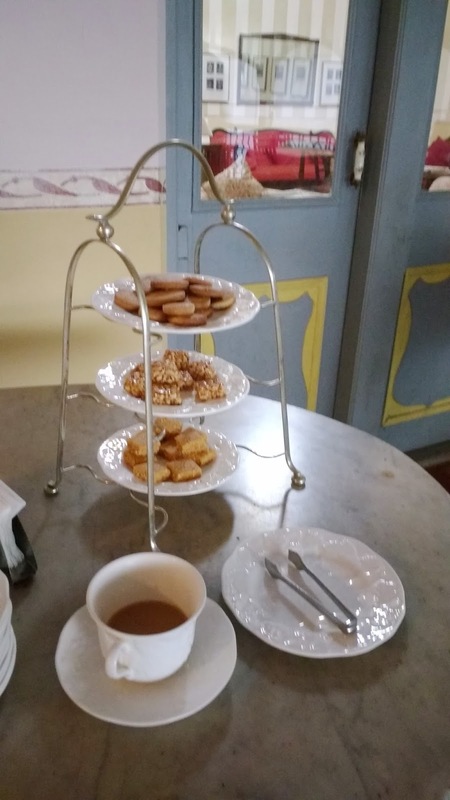 The hotel chain is famous for operating some of the best and quaint heritage properties (24 in all) that span across centuries - from the 14th right till the 21st century. 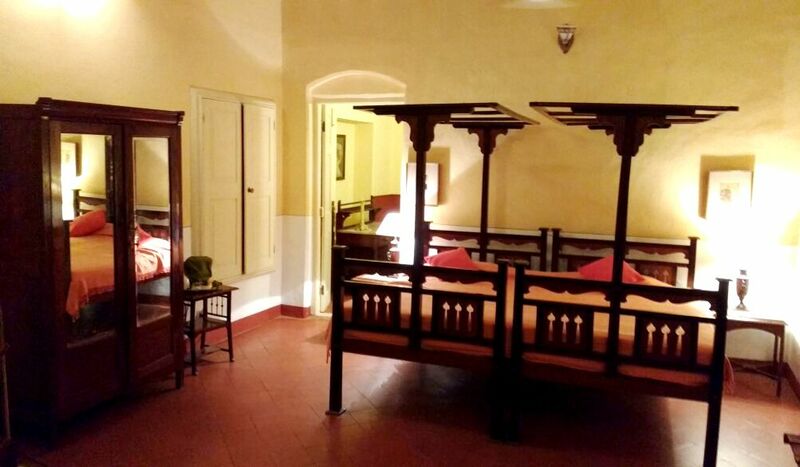 These include heritage forts, mansions, havelis and bungalows. Your stay at any of these hotels will be seeped in history. 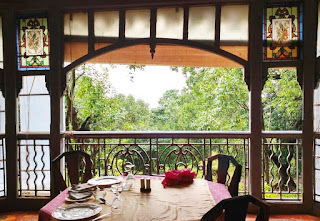 The Veranda in the Forest is nestled high up on the secluded part of Matheran in the Western Ghats. 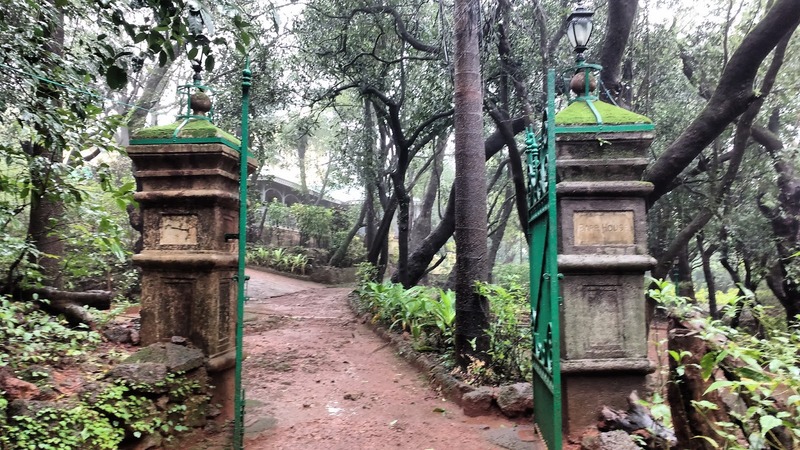 This is a 19th century mansion and was only the second bungalow to be built in Matheran. It was built by Captain Harry Barr and is known among the locals as the Barr House. I did some digging around on the internet and found that Captain Henry James (Harry) Barr was born in 1815 in Bombay and belonged to the 8th Bombay Native Infantry. He was a photography enthusiast and India's raw untouched picturesque vistas were the apt canvas for enthusiasts like him. A deep admirer of India's magnificent natural scenery, it is little wonder than that he chose the hilly solitude of Matheran as the spot for his home. 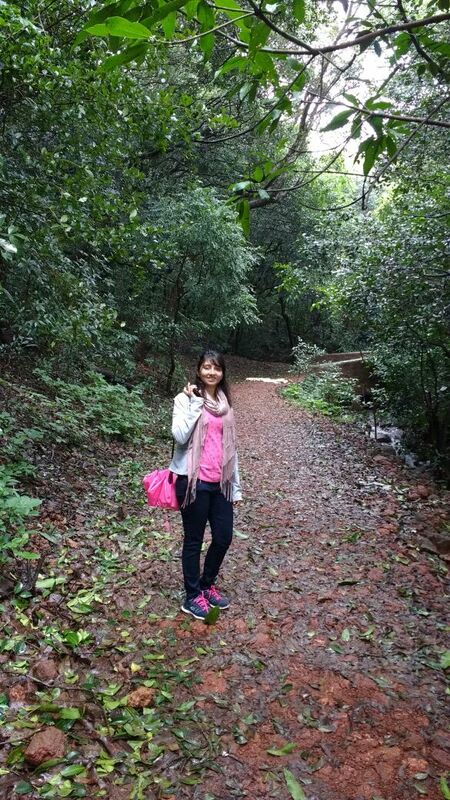 Matheran was a loved verdant paradise for the Britishers. It was discovered by Hugh Poyntz Malet Today it remains as Asia's only pedestrian hill resort. That's right - vehicles are not permitted entry (barring ambulances), so access inside Matheran is allowed only by foot or man-powered carts. This is where the horses come into picture. 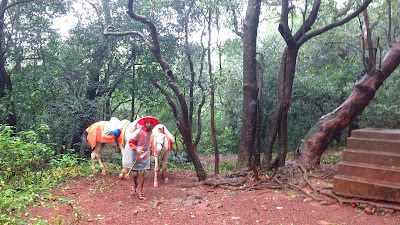 Horses are a main source of transport in the hill station. The toy train is also very popular among tourists for getting in and around Matheran, however, when we visited this month, it was non-functional due to several recent accidents. We relied on our robust looking horses to take us up to the hotel. 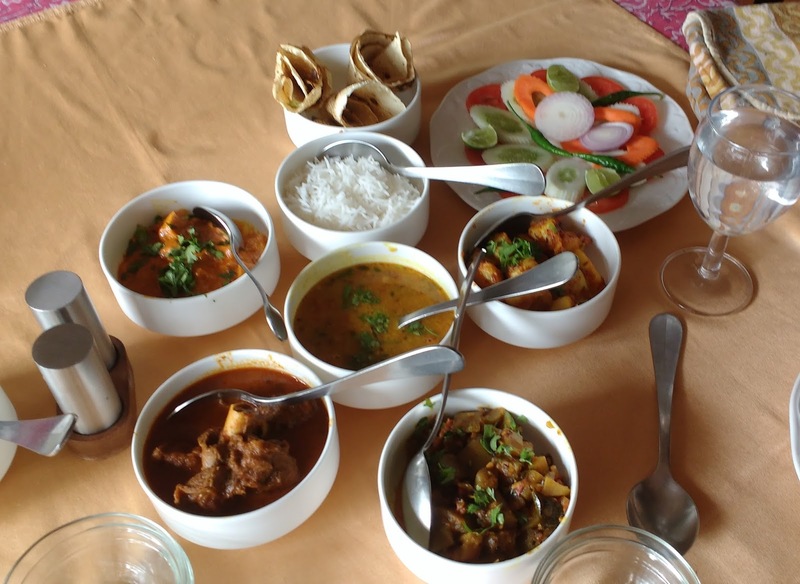 Be smart and haggle with the 'sherpas' - a ride to the Veranda should cost you Rs. 450. If you need assistance with luggage, there's a coolie too and he should charge you Rs. 100. As the horses trotted on the water drenched muddy pathways, you notice how impressively untouched Matheran still looks (barring some trash along the route). 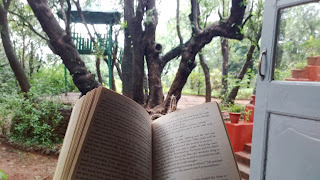 Mischievous monkeys congregate under the trees chewing on wrappers and you hear the sweet cooing of the birds of Matheran. Keep looking out for glorious old British bungalows still maintained by their Parsi owners. 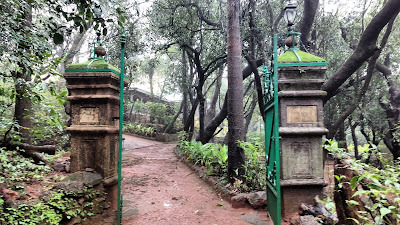 Entering through the green gate of the Veranda, you witness the magnificence of the monumental bungalow and get a sense that time has stood still. The not so manicured garden at entrance does not look out of place. In fact it organically fits in with the ageing bungalow. Wet towels, lemon sherbet and warm smiles of the staff greet you upon entry. 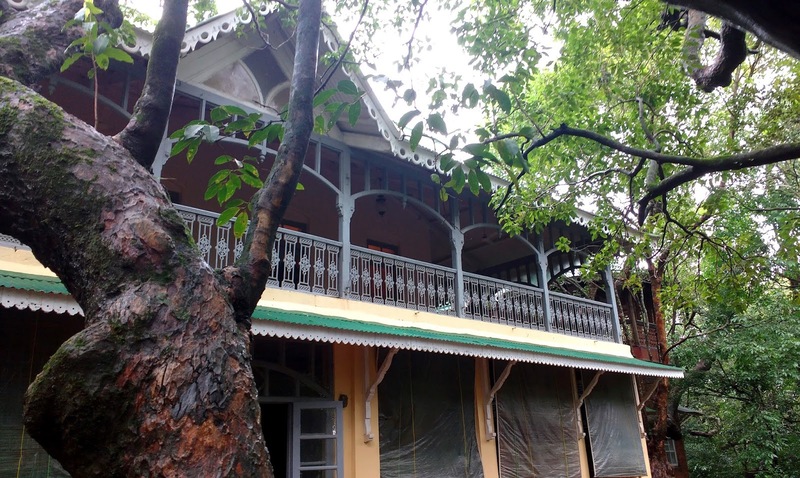 The British era bungalow now has the visible Parsi touch. The living room with its high ceiling, the dining room and the 11 rooms are propped with antique furniture (diwans, chairs, old glass lamps), coffee table books on Parsi history, nature, bird species and art, and, framed old photographs of Major Generals, Lords, Princes, Dukes, Earls and even prominent Parsis - all lend the space its vintage elegant look. The rooms are named after Parsi families - Jeejeebhoy, Jehangir, Panday and Kapadia, to name a few. As for how you can spend time between meals, here is your best opportunity to catch up on long lost hobbies for mind you, your phone will not receive network nor is there WiFi access here. Digitally detoxify. 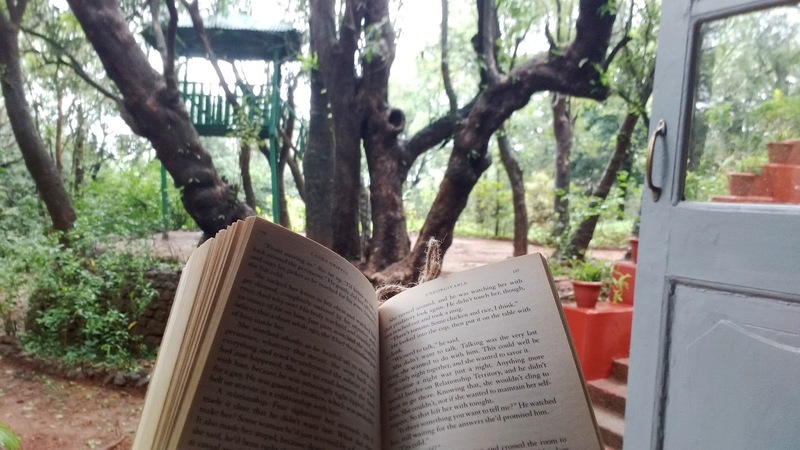 Download your favourite podcast episodes (may I suggest Serial), carry a book or two to read, sharpen your color pencils and fill in an adult coloring book, sleep (naps come by easily in such environs), or indulge in a round of table tennis, chess and carrom on property. 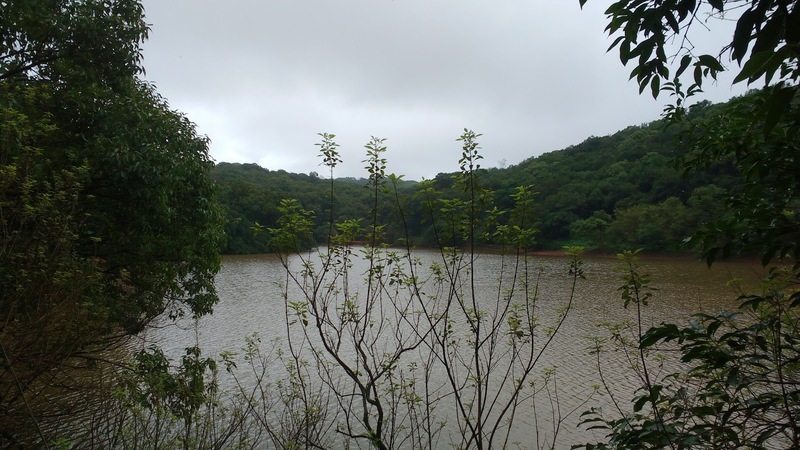 If you're visiting in the monsoon, chances are it's raining non-stop, but in the slight event the rain gods are on a break, venture out to the nearby Charlotte Lake, the main source of drinking water for the locals. 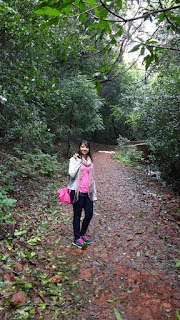 Take the forest route to the main market - your pathway is studded with green and brown fallen leaves and the walk is made entertaining courtesy the monkeys and squirrels. Like most Indian hill stations, Matheran too has its share of 'Points'. 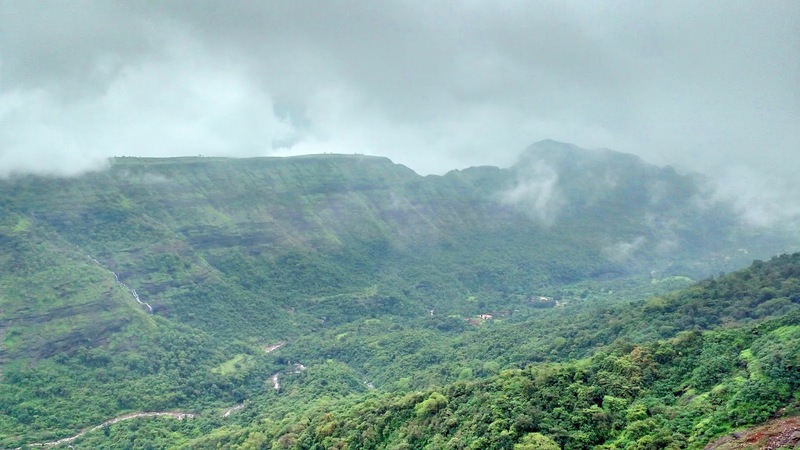 Marvel at panoramic vistas offered by the majestic ghats sprouting with waterfalls from Khandala, Echo, Porcupine, Rambaug, King George, Louisa and many other Points. You should know, Matheran has been in the running for being listed as a UNESCO World Heritage Site, but in 2010 it missed the boat. Regardless, it needs to be preserved for all its natural beauty and its colonial era history. 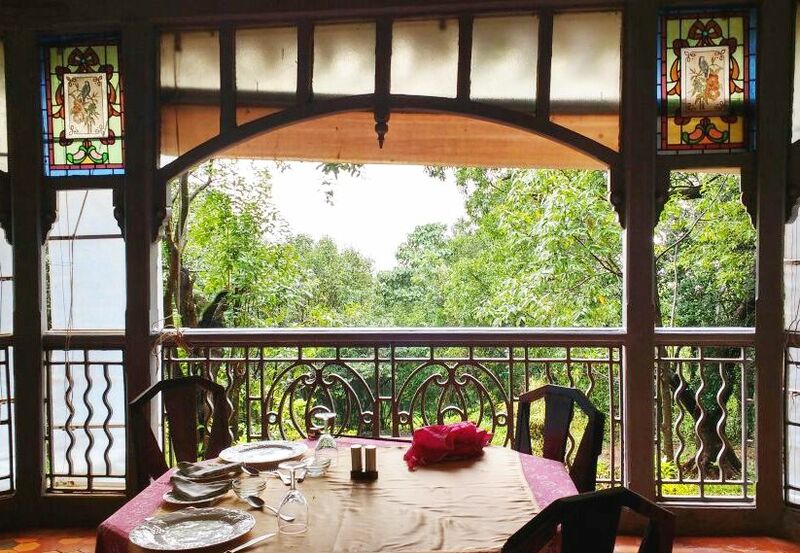 And there's no better vantage point than the Veranda in the Forest to soak in this hill station in all its natural glory!